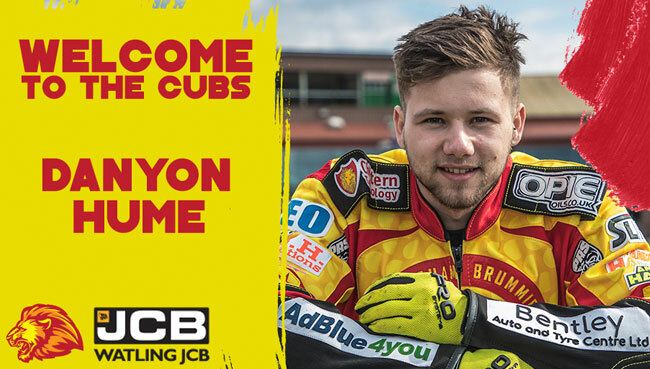 LEICESTER have swooped for established National League heat-leader Danyon Hume to bolster the Lion Cubs’ top-order next season. 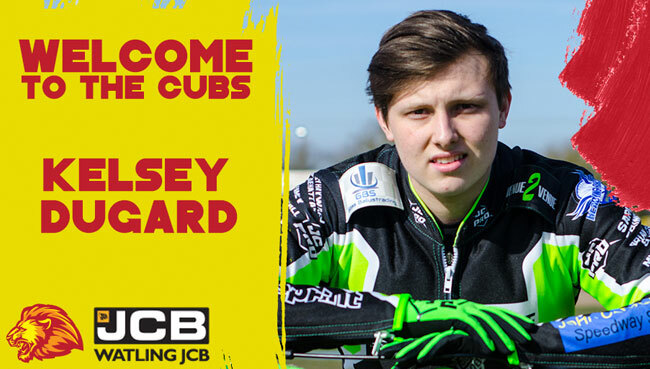 And the club have also confirmed the signing of former Eastbourne rider Kelsey Dugard to fill a second-string role as they prepare to enter the third tier for the first time. 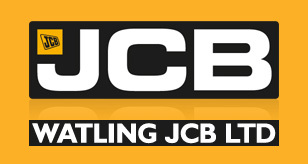 Hume moves to the Paul Chapman & Sons Arena after three years with Birmingham, who have now moved up to the top flight. The 22-year-old, who has an average of 8.10, has made great strides in the sport but has also suffered a cruel run of injuries and currently finds himself without a spot in the second tier. 20-year-old Dugard, meanwhile, comes in on a bargain 3.35 figure and has an opportunity to fully establish himself in the National League after several previous spells with the Eagles, as well as Plymouth and the Isle of Wight. Co-promoter Stewart Dickson said: “Both Danyon and Kelsey were very keen to come here, and I always like that. I know we’ve got to fit them in with the averages, but they both approached me and took a keen interest in what was going on with the rest of the side. “Danyon will certainly add to Ellis (Perks) in terms of top-end firepower, and I really think he could already have gone further but for the injuries, one which kept him out for almost an entire season. “I’d taken notice of him whilst I was at Glasgow, and he’s a big points-scorer. I think he will score a bundle of points for us and do a stellar job along with Ellis, and it gives us as good a top two as any. “I think Kelsey on a 3.35 average can only go one way, he can only improve. I don’t know him too well although obviously it’s a very famous family name, but he was in touch and he’s been non-stop in terms of trying to find things out, and I quite like that! With Perks already confirmed along with Dan and Joe Thompson who fill the reserve berths, the Cubs expect to announce their final two riders later this week.